New Construction! A beautiful craftsman home to be built on a spacious lot, located on a cul-de-sac. Home will include top-notch finish carpentry, upgraded casings, base boards, crown moldings and wainscoting. This beautiful colonial includes hardwood floors, with carpeted bedrooms and tiled bathrooms. Builder's specialty kitchen includes luxurious white shaker cabinets, granite counters and spacious island. Gas fireplace, forced hot air, A/C, hydro-seeded lawn, stone patio or composite deck, and architectural shingles are included. Make it yours with allowances for fixtures, appliances, and finishes to match your taste. 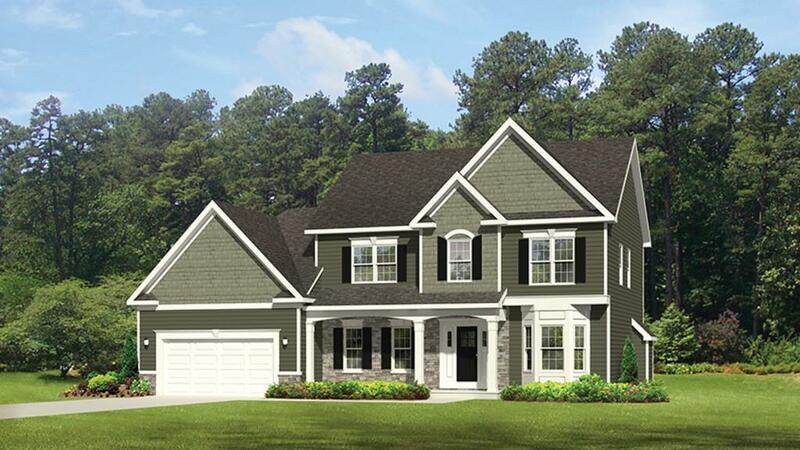 Located in a new development near Elbow Pond, Directions: Exit 2 to Long Pond to Carters Bridge, right on Upland into Little Sandy, development on left. Directions: Exit 2 to Long Pond to Carters Bridge, right on Upland into Little Sandy, development on left.